Embattled singer R. Kelly and bosses at his record label Sony Music have reportedly parted ways. However, the magazine notes, Kelly was removed from the RCA Records (a subsidiary of Sony Music) website Friday morning. According to Variety, his back catalog will remain with RCA/Sony. The news comes a week after the Lifetime channel aired its six-part docuseries "Surviving R. Kelly," which detailed the singer's long history of alleged sexual abuse crimes, many of them involving underage girls. A lawyer for Kelly declined to comment. Meanwhile, two Dallas-area radio stations have banned Kelly's music, community organizers are spearheading efforts asking iHeartRadio and Radio One to also ban his music, and a women's rights group hired an airplane to fly a banner above the Sony's L.A. -area offices, emblazoned with the message: "RCA/Sony: Drop sexual predator R. Kelly". Kelly has repeatedly denied all allegations of misconduct. 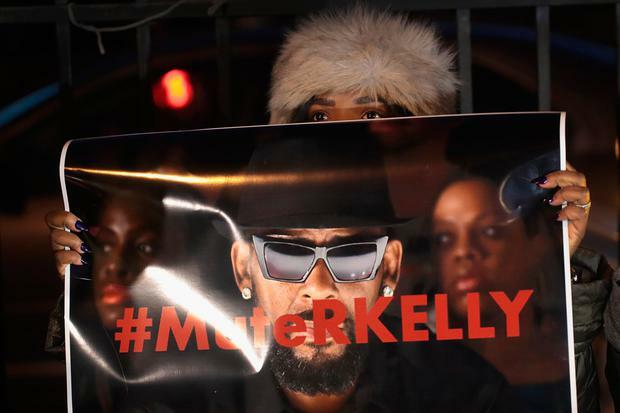 After the debut of the documentary series, protests against Mr Kelly ramped up. 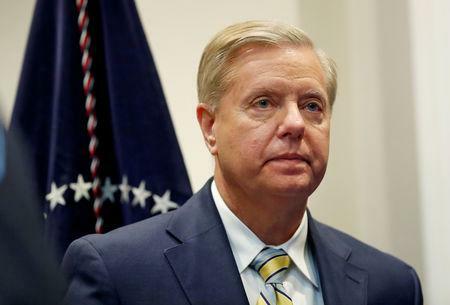 Tracy Sampson, a woman who spoke to The Washington Post in 2018, gave an interview to NBC News' Dateline that will air tonight in which she claims that Kelly began abusing her in 1999 when she was 16 years old.